Remember the joy and excitement you felt as a child on Christmas morning, seeing the gifts under the Christmas tree and tearing through the paper to see what Santa brought you?! Imagine being a child, with a Christmas tree in your home…but no gifts beneath it. This is the reality for hundreds of military and first responder children in Northwest Arkansas and across the United States who will go without gifts and necessities this holiday season. But you can help change that! 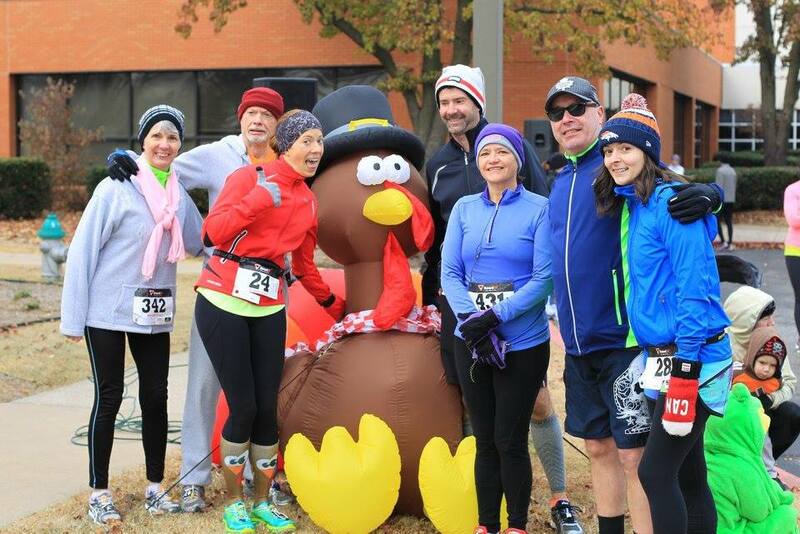 On Thanksgiving morning (Thur., Nov. 26) from 9:00 to 11:00am, Sheep Dog Impact Assistance (SDIA) will host its 8th Annual Turkey Trot 5K at the Center for Nonprofits in Rogers. 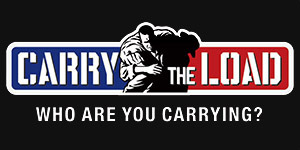 All proceeds will provide funding for our Christmas Outreach: Adopt A Sheep Dog Child program which provides toys, clothing, and necessities for the children of Sheep Dog – military and first responder – families in need this Christmas. In addition to the traditional 5K run, there are two other options for families and fitness enthusiasts. For runners preferring a shorter distance and families walking together, there is a 1-mile Fun Run/Walk. Those wanting a more challenging course can participate in the Wild Gobbler 5K Adventure Run, which will have stations of exercises throughout the run route. The event will also have concessions, giveaways, and more – making it a fun morning for the entire family! The first 400 runners & Wild Gobblers will receive a commemorative 2015 Turkey Trot 5K t-shirt. Pre-registration for the Turkey Trot 5K is just $25 per person; the Fun Run/Walk is $10 and the Wild Gobbler 5K Adventure Run is $26. 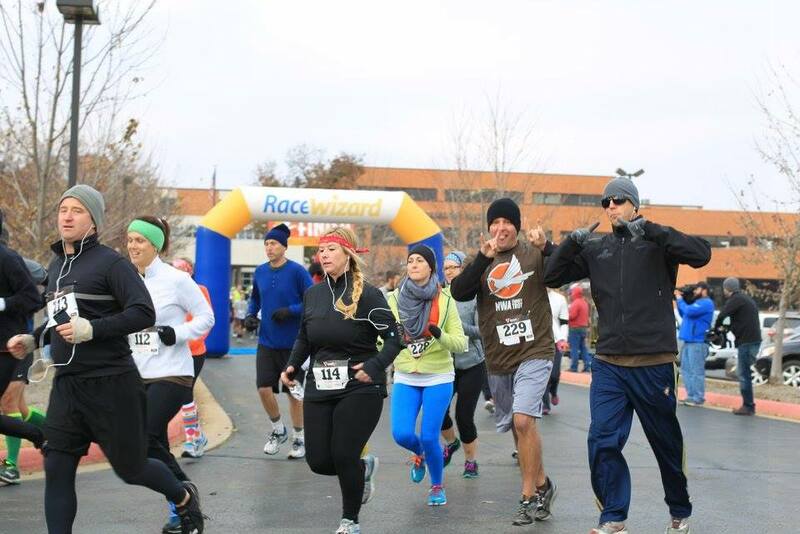 Participants can pre-register at 2015NWATurkeyTrot.eventbrite.com.